My room at the military base, Camacho, in Salinas. So why is is that you have not heard from me in so long and suddenly there is a ton of activity on this blog? It’s for several reasons. One is the limits of technology. As my charger died so did my access to the internet. Here in the small town of Salinas Garci de Mendoza (also known as Salinas Tunupa) located behind the watchful eye of the Tunupa volcano, on the edge of the vast salt flats, internet service comes once in a while. Twice when I visited the town’s only internet cafe on the corner of the Main Plaza next to the Mayor’s office, who runs the cafe, I was about to post a beautiful story of the Salinenitas Festival here that for four days has had people dancing in the streets all day and all night, with fabulous carnival costumes and children’s’ parades, when the internet cut out and that was it. Even with my faithful Mac laptop, my trusty Bolivian Entel modem did not work. 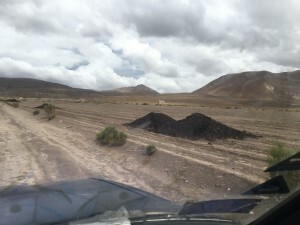 So you will be receiving this on Wednesday, after I have returned to the city of Oruro where with a population of over 50,000, I have internet access, wifi and perhaps even someone who can fix my computer charger. Children and carnival dancers get started in day 1 of the 4-day parade and festival. Meanwhile, today is Saturday, July 18 or 18 Julio as they like to write it here. 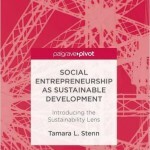 As part of my ethnographic research, I’m obligated to include my own observations and reflections as part of the study. So this post will be about me. 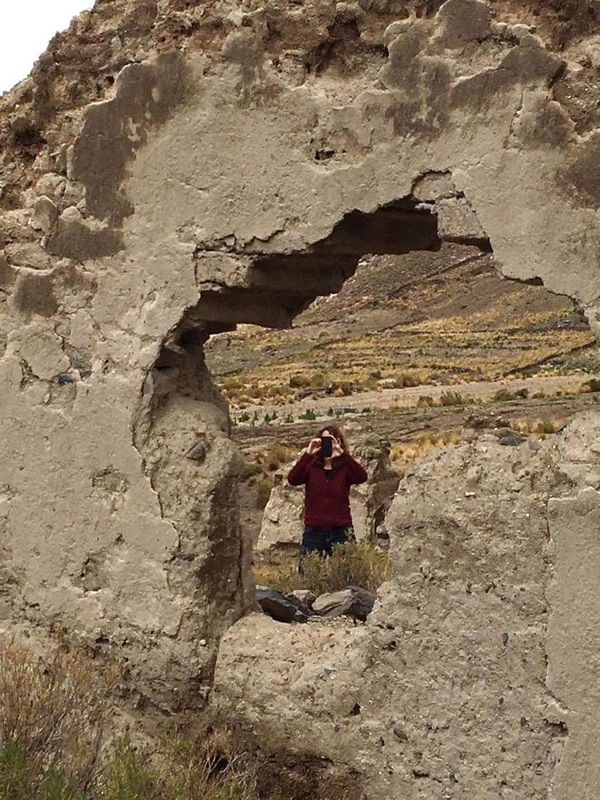 I’ve been working and living in Bolivia off and on since 1996 when I arrived as a Peace Corps volunteer. I’ve worked as a Small Business consultant and founded a rural monthly newspaper here too. 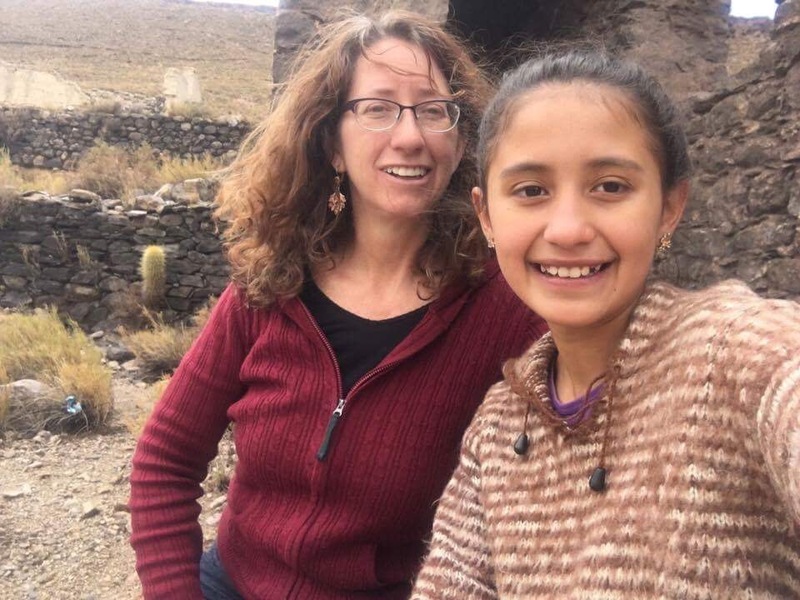 I have a business KUSIKUY Clothing Co., that since 1998 has been producing hand knit alpaca sweaters in Bolivia for export. In addition, my two children’s dad is Bolivian and I have close ties to family members in many parts of the country. It is safe to say that Bolivia is like my backyard to me. I am here every two to three years. 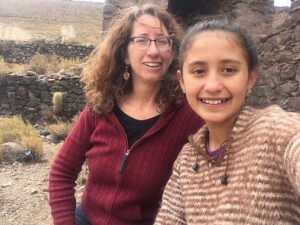 My children saw their Bolivian family more than their US family when they were young and also feel comfortable and free when in this country. It is always a joy for all to come to and be in BoliviBolivia also feels like a small town. 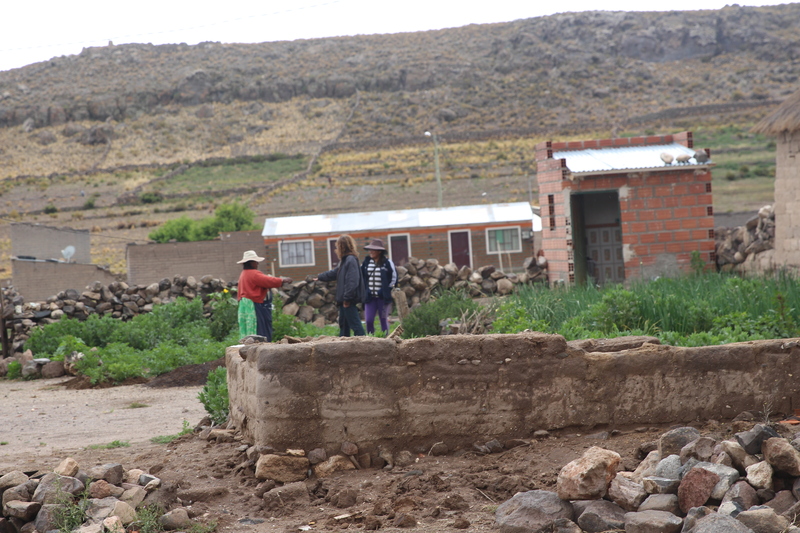 The Bolivians are very gracious and always make me and my children feel at home. For example when my son was noisy and disruptive in a restaurant, the other customers asked the restaurant owner to hurry up and serve the boy, because obviously he was hungry and restless. It was suddenly the restaurant owner’s responsibility to calm my child, not mine! Over time people and places are known, things change slowly, customs are routine and people have a long memory. The children love the lax rules, no seat belts, children are free to wander the streets and countryside as they wish, and as of the age of 12 can pretty much come and go as they wish. I feel fortunate here because it’s a place where I can relax. Things happen slowly and people speak slowly and softly. If one tries to speed things up, everything just stops instead. It is with calm and tranquility that things quietly move along here, and even when things seem they will never move along, with time they actually do. For example, I came here to Salinas to conduct the first part of my quinoa study of Andean women. My counterpart arrived an hour late and quickly whirled around the town in his truck introducing me to people and seeking out a place for me to stay. What he did not know, coming from the city of Oruro four hours away, is that Salinas was about the begin their town festival so no one was working, the Quinoa Research Center where I was to stay did not have any water and was closed for the week, and no one was in the countryside, they were all in the town for the celebration. We ate lunch, the festival was about to start and it was getting late. My counterpart was in a rush to get back to the city four hours away so he quickly contacted the local army base and arranged for me to stay there for the week. I was given two padlocks, keys and assured that no one would enter my room. My counterpart sped off with my children and their dad in tow. I stood alone in the darkening dusty street as the festival began all around me. Davil dancers in the Salinas Parade. 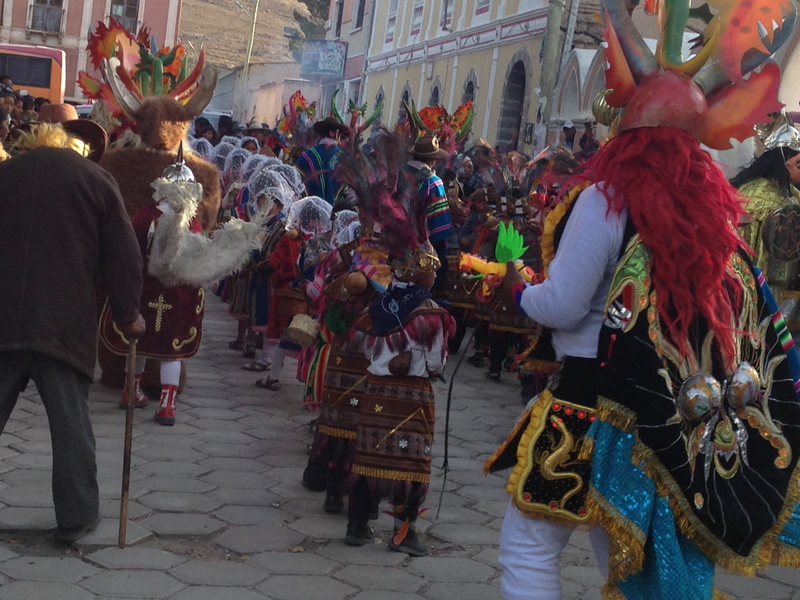 I know Bolivian festivals and I know the later it gets the drunker the men are. 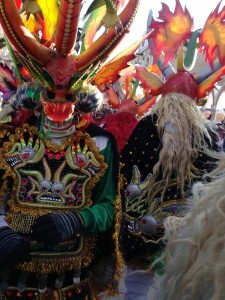 I enjoyed the beginning of the festival, laughing as a dancer in an elaborate devil costume carried me off to the parade route, making a parody of the devil and the foreigner being hand in hand. I played along with it dancing with the devil in the parade and eliciting laughs and photos from the townsfolk. “What a way to make an entrance into a new town,” I thought. 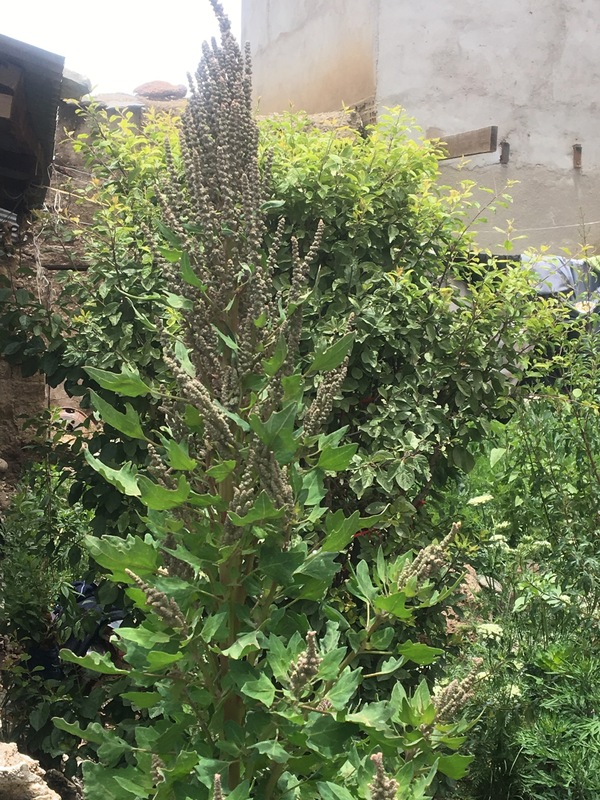 Once we came to the parade end and the mayor was thinking everyone and all were invited to chew coca leaves, I slipped away to my military base, not wanted to make more of a spectacle of myself before even starting my research. At the base, I found myself in a cold room with many beds and windows, and fortunately blankets. I quickly put blankets over the windows, which were partially painted white but offered little privacy or warmth. Then I discovered that the elaborate system of padlocks only worked from the outside and once I was in my room, there was no way to secure any door, even from the wind. 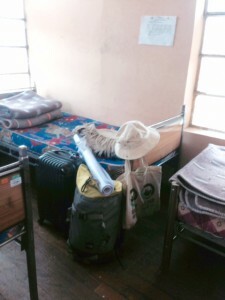 With some ingenuity and wire, I was able to secure the front door and a desk and chair secured to door to my room. I was not taking any chances, plus it was cold and I did not want the wind blowing into my room. At night I sleep under 7 heavy wool blankets with my coat, sweater, mittens, hat, long john and pajamas. I am sure it is about 40 degrees in my room in the morning. There is ice in the street until about noon when temperatures soar to the 60s and all melts away. This is winter in the Andes. Fortunately I am of hardy stock and take this all in stride, enjoying the cool freshness of the morning and the hot warmth of mid day. I am used to drinking a hot tea before going to bed at night but have not had much luck finding this custom here, so that is a bit of a discomfort. 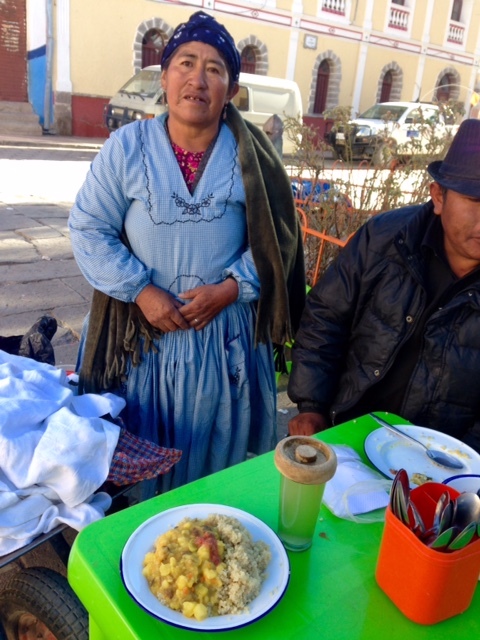 Delicious quinoa soup in served in the fresh air of the Salinas Plaza. Meals are taken in the plaza where women come with home cooked meals to sell during the festival. It is wonderful to eat a hot chicken, rice and chuno (dried potato) soup in the fresh air, outside in the plaza in the early morning with the sun just raising over the mountains. All of my meals I eat outdoors in the plaza. Today I had a breakfast of quinoa topped with a wonderful stew of dried llama meat, potatoes, onions, carrots, garlic, cumin, and hot sauce, a ball of cooked ground quinoa, an orange and a chocolate bar for lunch (I forgot the name for the ground quinoa item), a snack of salchipapa, thinly sliced hotdog and french fries with ketchup, mayonnaise and hot sauce (llachwa) and a dinner of fried chicken with french fries and rice. Not the most healthy meals, but the day before I ate two chicken soups and a spicy noodle dish, so I felt ready fro some “junk food” today. Tomorrow I hope the person selling the api, a hot corn drink flavored with cinnamon, is still in the plaza because I want to get breakfast from her. As the festival is slowing down, so is the food being sold in the fresh air of the plaza. I am here until Tuesday night when I return to Oruro and try to get my electronics back in shape and prepare for the next leg of my journey to Uyuni. Tomorrow I will hike to the nearby mineral water springs, fill my bottle, and do some watercolor painting of the volcano Tunulpa and the now quieting down town of Salinas. 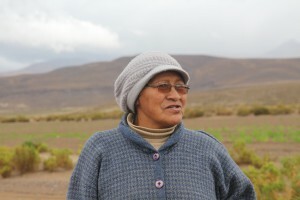 In the afternoon, I have my first workshop with the women quinoa growers. I hope many women show up and we have a successful exchange. 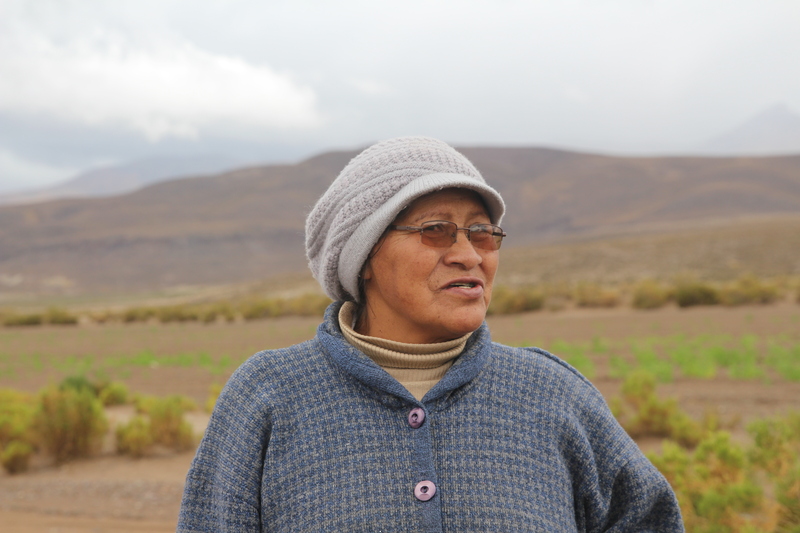 I have another workshop with the women the indigenous leaders will bring in Monday morning and a meeting with the largest commercial quinoa exporter, Wilson Barcas on Tues. afternoon. Then at 5″30 I leave. The tie here is going fast. I already feel at home and the people here have been so helpful. APISQA has opened their doors to me giving me computer access whenever I want, supporting my work, surveying, and giving me meeting space for tomorrow’s meeting. Without their help and the help of the elected indigenous leaders (dirigentes originarios) all I have done and learned so far would not have been possible. This last bastion of communication, my iPad now is also low on battery power. Last night it did not charge well. I hope tonight will be better and I will be able to continue writing information from the countryside. Farewell for now….